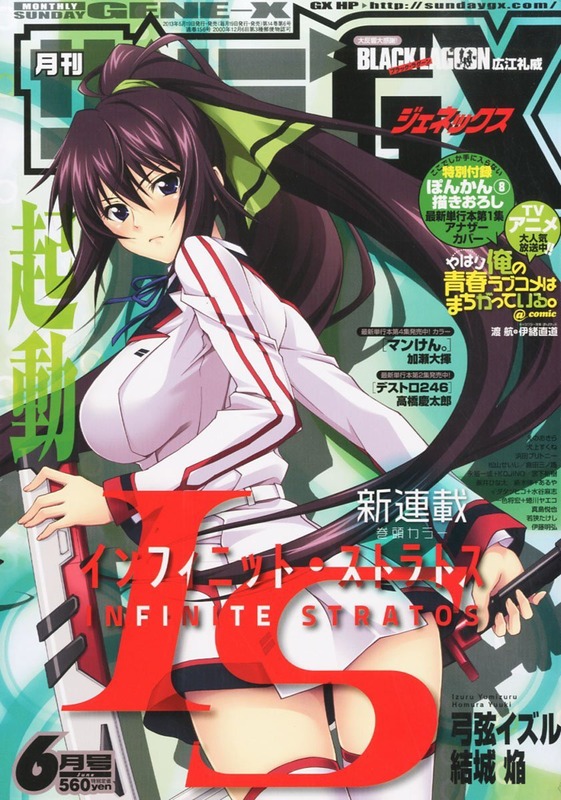 One year ago Infinite Stratos was dead in the water, the 4koma was ending, the current manga was ending, no new light novel or anime in sight, the future for Infinite Stratos seemed bleak. 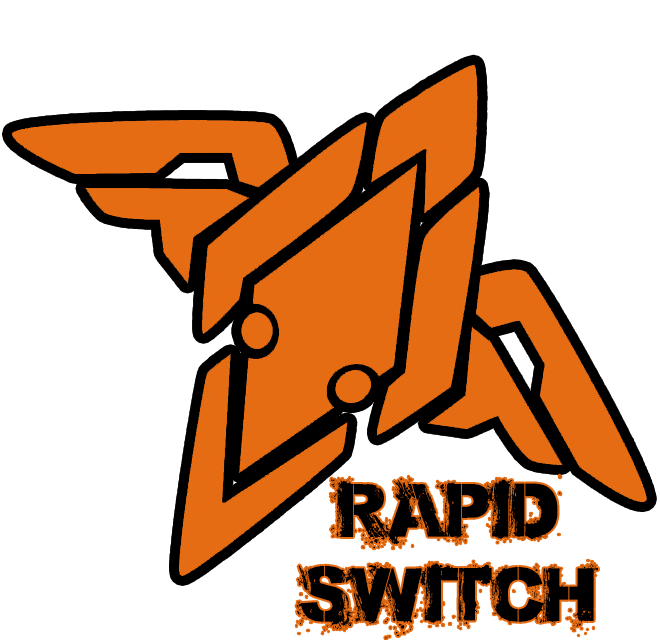 But I started Rapid Switch anyway because there was doujins I wanted to get done, after that, Rapid Switch was suppose to fade into the abyss and be forgotten. 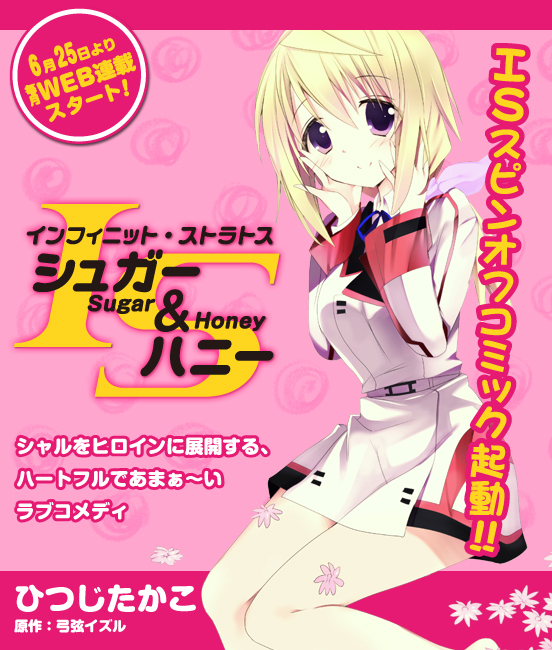 Then at Comiket 83 in December 2012, it was revealed that IS was alive and well and under a new publisher, Overlap. After that a second season of the anime was announced for Fall 2013 and the manga relaunched along with a spin-off starring Charlotte, the future for IS looks bright. Now Rapid Switch is doing two manga series, spreading out to give all the girls what they deserve and hopefully more doujins in the near future. I never imagined it would be like this one year ago but I’m happy and I hope you guys are too. We’ll continue to supply you guys with the best of the best with the best quality we can provide. So here’s to another year of Rapid Switch and more manga and doujins to come! The first doujin I did was Carol by Tsuki Kai. 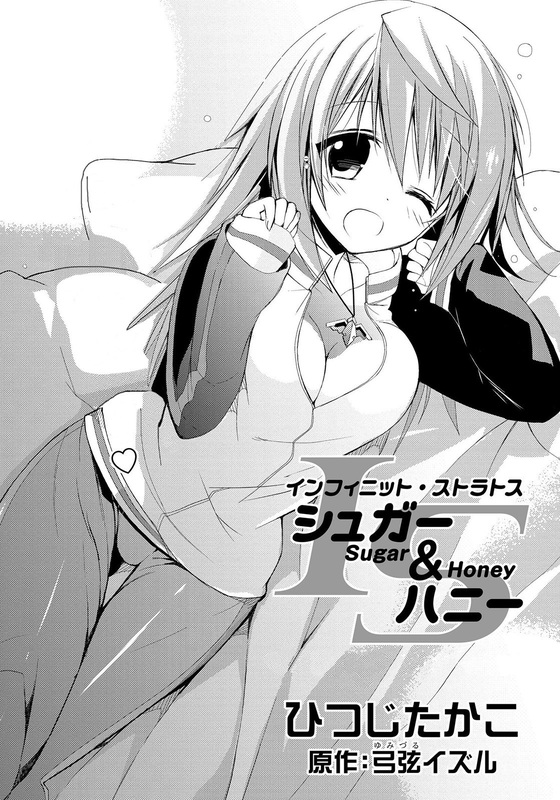 It was the second in the series and it was a very sweet, romantic not safe for work doujin with Charlotte and Ichika. Since then I’ve obtained the first in the series, You’re My Treasure. Tsuki Kai also re-released the second and third ones with new added content, By Your Side and Can’t Stop Loving You. So I thought, since it was our anniversary, why not release all 3 at once in one giant release. So below you’ll find all 3, I put them all in a bundle with the little bit from Angel Night or if you want one at a time there’s that option. These are very sweet, very romantic doujins, not your traditional NSFW. I hope you enjoy. I’ll put up links to ehentai later, I still need to set them up.